Spring is supposed to be here (although you wouldn&apos;t guess it by the weather we&apos;re having) which means it&apos;s almost summer, which means it&apos;s almost short and swim suit season, which means I should have been working out all winter long so my legs were ready to be debuted. Oops. For all of you who are much better people than me and know how to say no to Swig&apos;s sugar cookies, the Utah Valley Marathon is just around the corner! I know lots of you participate in this because they sell out of spots EVERY year! The Utah Valley Marathon will be taking place again this June on Saturday, June 14, 2014. 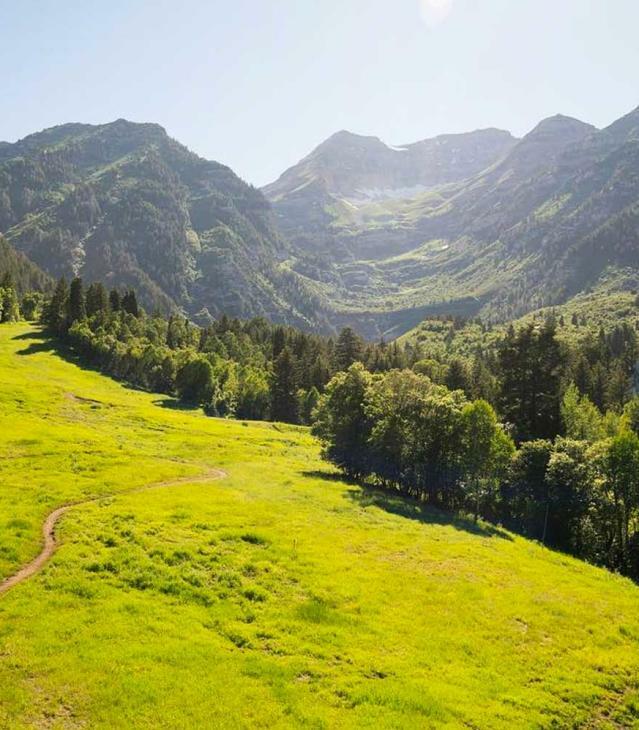 Cascading waterfalls, the Provo River, and Deer Creek Reservoir will offer you runners a tranquil running adventure. The majestic mountains in all directions offer an extraordinary running experience. The race begins in Wallsburg, Utah, running into Provo Canyon and features much of Utah County&apos;s diverse scenery. The race will finish in historic Downtown Provo. The course offers ease for beginners and a potential PR for experts. The Utah Valley Marathon is a Boston Marathon Qualifier. It&apos;s not too late to register! It costs $105 - through May 14, 2014 and $115 - through June 10, 2014.